treated at 170 children’s hospitals across the U.S. and Canada. which they are raised to support local kids at area CMN Hospitals. cones per store were served during Free Cone Day. Queen locations can be found at www.DairyQueen.com/locator. 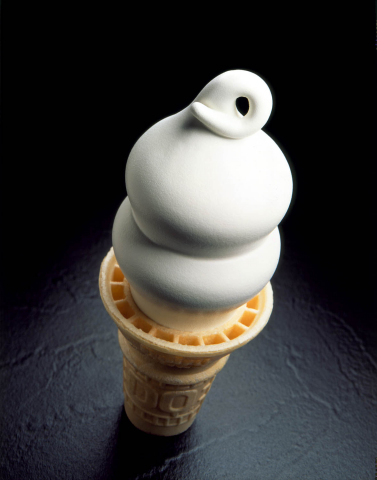 Connect with the DQ system on Twitter using #LOVEmyDQ and at twitter.com/dairyqueen. friends and become a friend at facebook.com/dairyqueen.